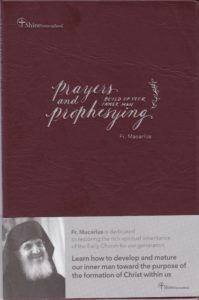 Transcript of the lectures of Fr. 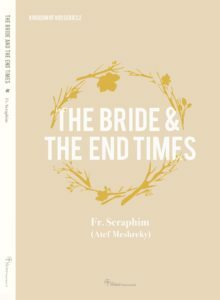 Seraphim (Atef Meshreky) in Kirjath Jearim, Israel, “End Times and the Bride” conference, August 2015. 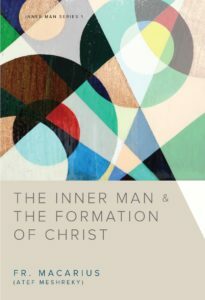 Growing "the inner man", and "the principles of the formation of Christ within us". Presents a prayer to be ritually practiced, with repetitions and prostrations. Proclaiming "the power of the blood of Jesus". 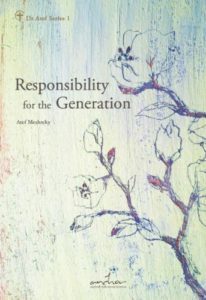 Dr. Meshreky is commissioned by God, entrusted with this generation, the generation of the End Times.